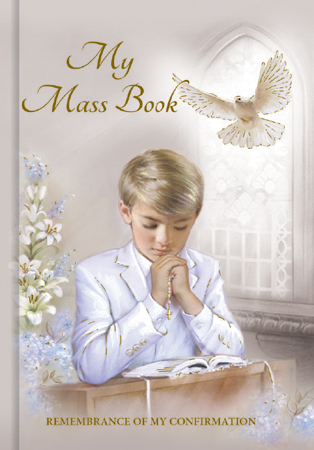 Standard Shipping in Ireland €5. 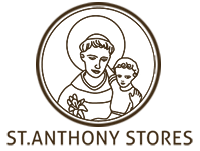 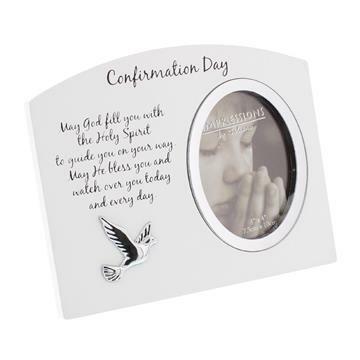 Grave items can incur additional costs which will be shown at checkout. 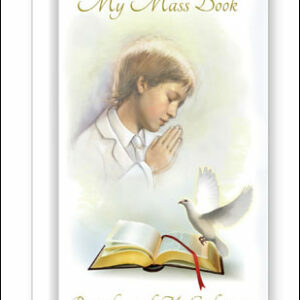 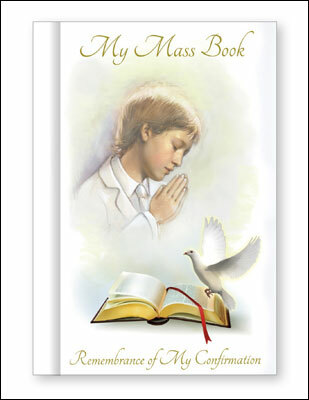 Hardback Confirmation Book Boy Contains: The new order of the Mass. 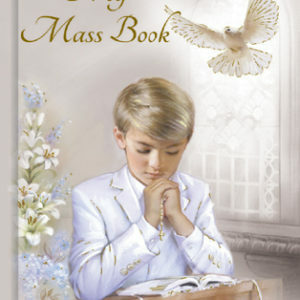 Propers for Sundays and Holydays. 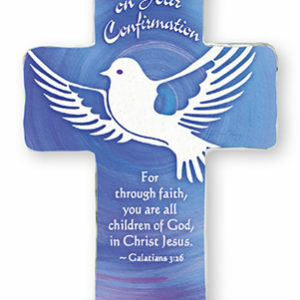 Confirmation rites. 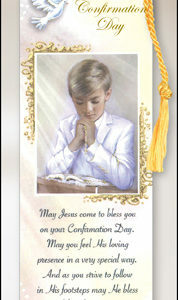 Selection of prayers for all occasions. 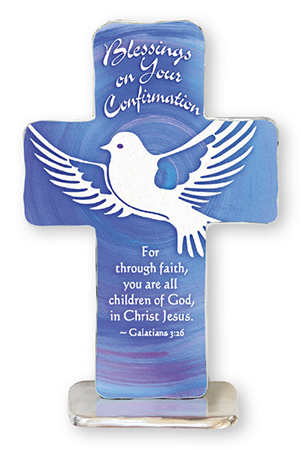 A beautiful hanging plaque with Confirmation design from Celebrations. 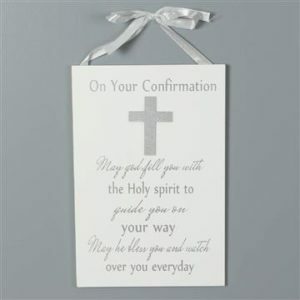 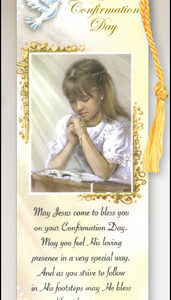 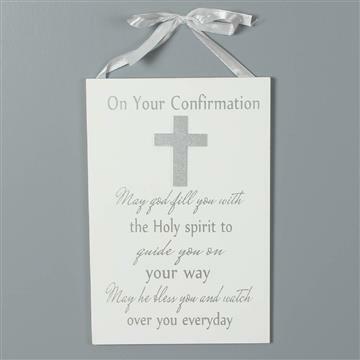 This beautiful plaque is in a stylish and modern style that will make a wonderful gift for someone’s Confirmation. 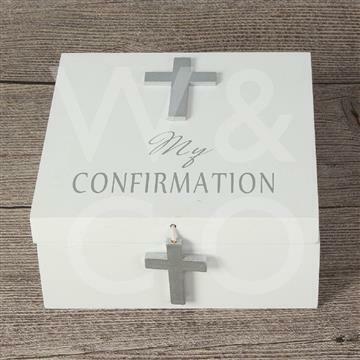 A gorgeous white keepsake box with ‘Confirmation’ design from Celebrations. This beautiful keepsake box is stylish and modern and would make a wonderful confirmation gift.